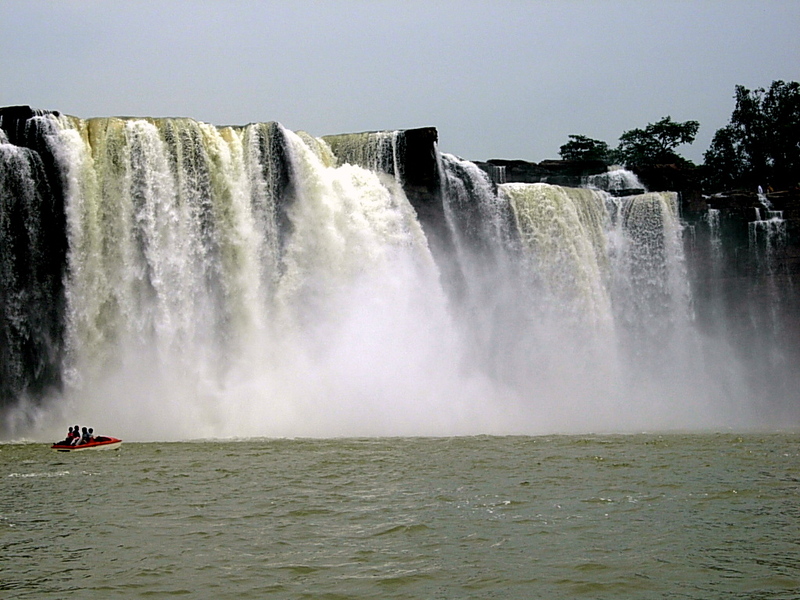 Raigarh History: Raigarh is a town in Chhatisgarh state of central India. It is the administrative headquarters of Raigarh District. 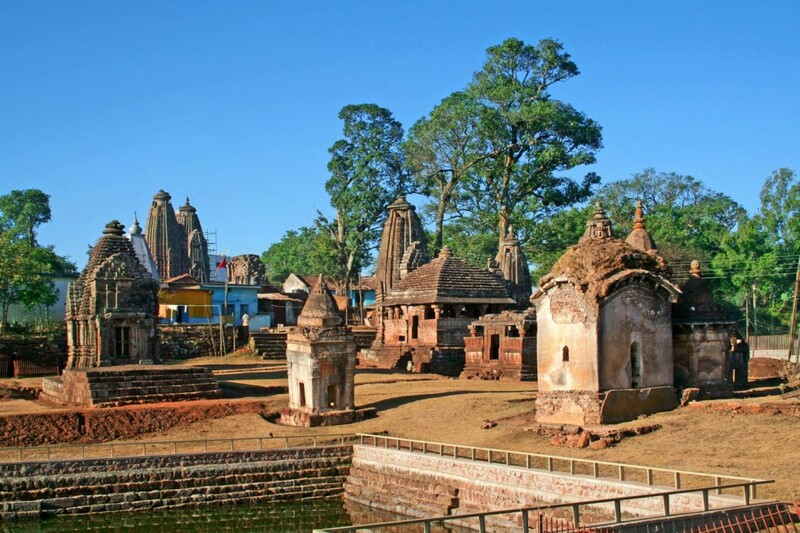 Before Indian Independence, Raigarh was the capital of the princely state of Raigarh. Raigarh is famous for its ‘Kosa’ which is a kind of fine Silk created by the silk worm feeding on Kosa fruit. It is now a growing industrial hub for the steel market Ram Jharna is about 18 Kms from the District Head quarters of Raigarh. It has a natural water source. According to History, Sage Ram was here during his Vanwas, and drunk water from the water source, giving it the name Ram Jharna. wrote many books on Music and Dance. He developed a new form of Kathak Dance and established Raigarh Gharana. 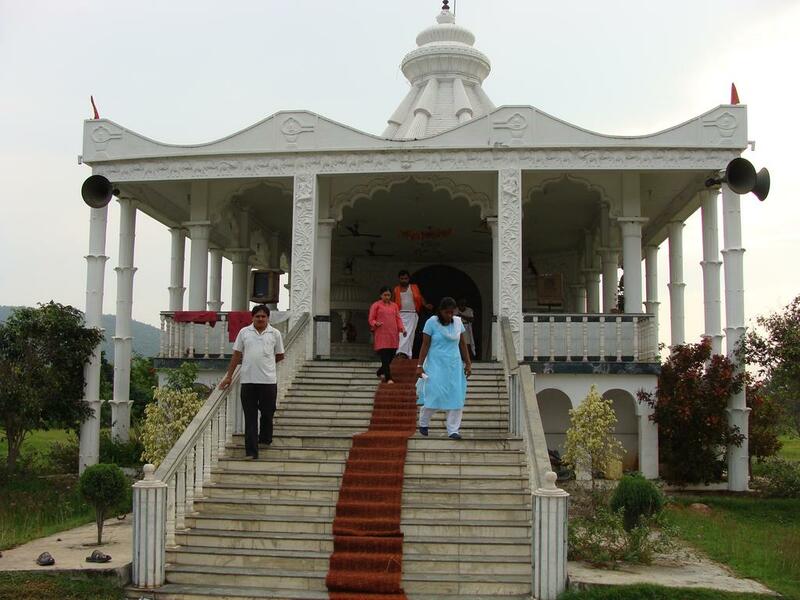 Due to the efforts of Maharaja Chakradhar Singh, Raigarh became the cultural Capital of Chhattisgarh a Samaroh of Raigarh is organised by Ustad Allaudin Khan Sangeet Academy and Chakradhar Lalit Kala Kendra, with the co-operation of District Administration to commomenate the memory of Great King and Musician Maharaja Chakradhar Singh Raigarh is a cultural city and is famous for Kathak dance and classical Music. Every year, on Ganesh Chaturthi, a festival named ‘Chakradhar Samaroh’ is organized in which music and dance exponents from all over India visit and display their art. Every year, on Ganesh Chaturthi, a festival named ‘Chakradhar Samaroh’ is organized in which artistic and skill full individuals from all over India visit and display their art. 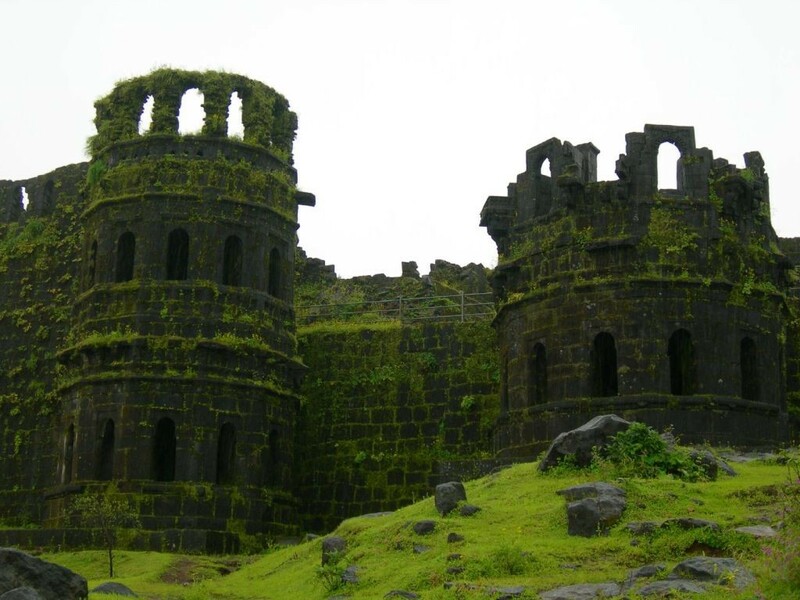 Raigarh Fort is a magnificent hill fortress, situated in the Raigad district of Maharashtra. 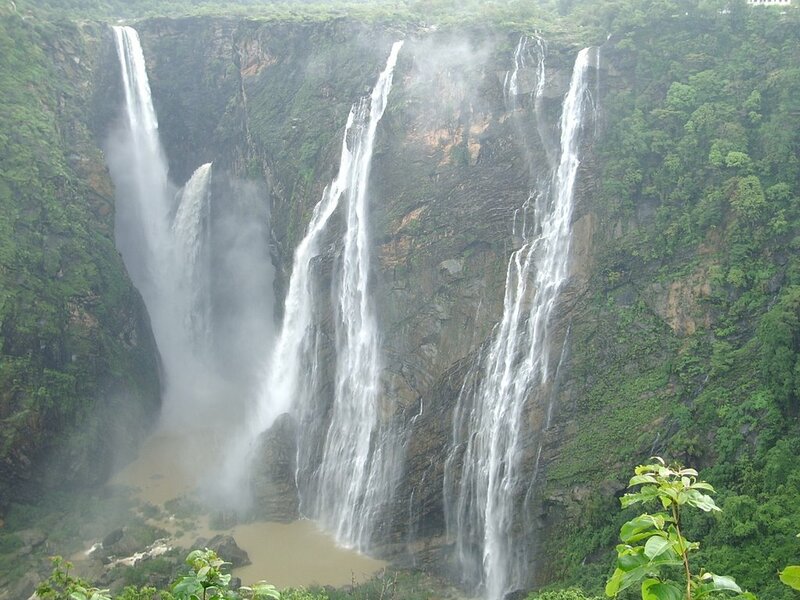 It lies approximately 125 km away from Pune and serves as one of the major excursion of the city. The fort once served as the capital of Chhatrapati Shivaji, the Great Maratha king, in the 1674. It was around this time only that Shivaji was crowned the King of a Marathi kingdom. 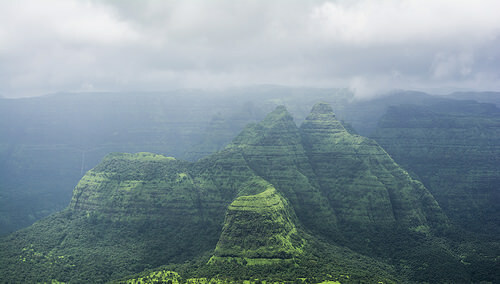 Perched at an altitude of 1350 m (4530 ft) above sea level, Raigarh fort falls under the Sahyadri Mountain range of India. 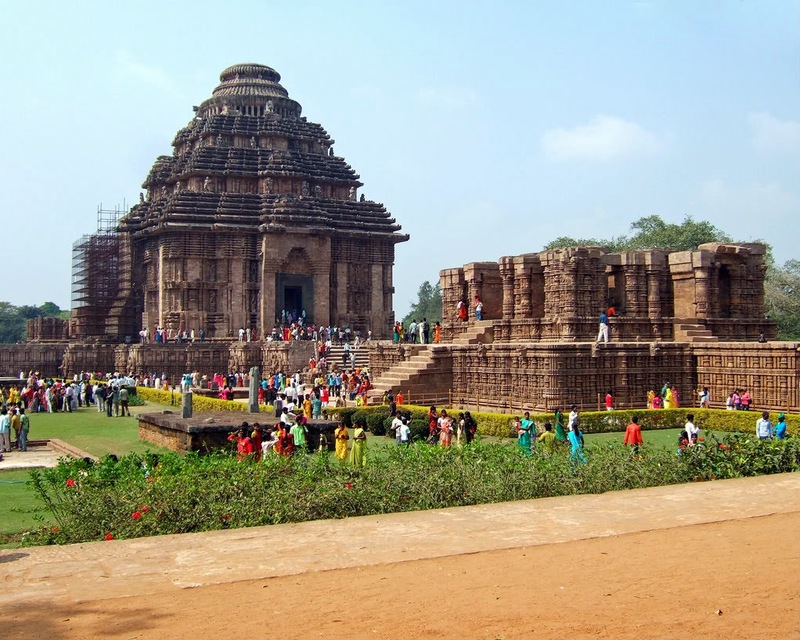 The ruler had seized the fortress, then known as Rairi, from the Chandarrao Mores, a junior dynasty that had descended from Mauryan imperial dynasty. After taking over the Rairi Fort, Shivaji Maharaj got it completely renovated and renamed it as Raigarh (the King’s Fort). 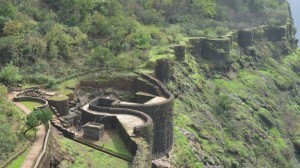 One has to climb approximately 1400-1500 steps in order to reach the top of the fort. Those who do not want to walk the entire way can take ropeway, which has been built solely for the convenience of the visitors. remains. 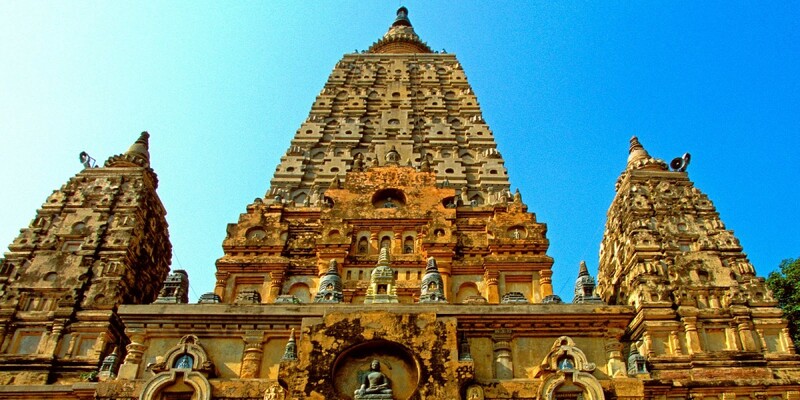 One can also be witness to the ruins of the three watch towers, which were once used to spot any threat from a distance. From the palace grounds, you can still see Takmak Tok, a cliff that served as the ‘execution point’ from which prisoners were thrown into the ravine below. The Public Darbar of the king today houses a replica of the original throne. The main doorway of the darbar, known as the Nagarkhana Darwaja, faces the throne. 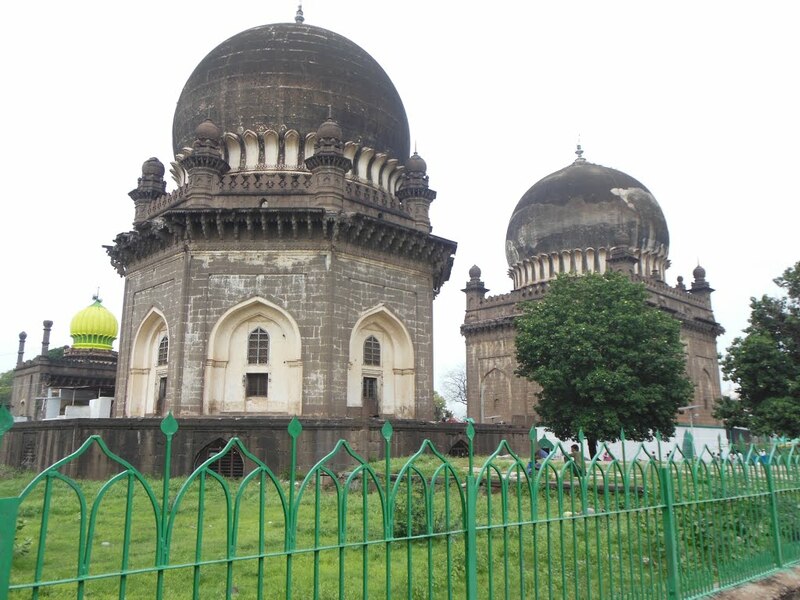 The secondary entrance was called the Mena Darwaja and was meant to provide private entrance to the royal ladies of the fort. It ultimately leads to the Queen’s Quarters. The main entrance of the Raigarh Fort comprises of the Maha Darwaja, which is colossal and provided protection from the enemies. However, the king as well as his convoy used to move through the Palkhi Darwaja. The three dark and deep chambers, situated to right of the Palkhi Darwaja, are believed to have served as the granaries of the fort. One of the main attractions of the Raigarh Fort is a magnificent statue of Chhatrapati Shivaji, sited opposite the ruins of the main market avenue. 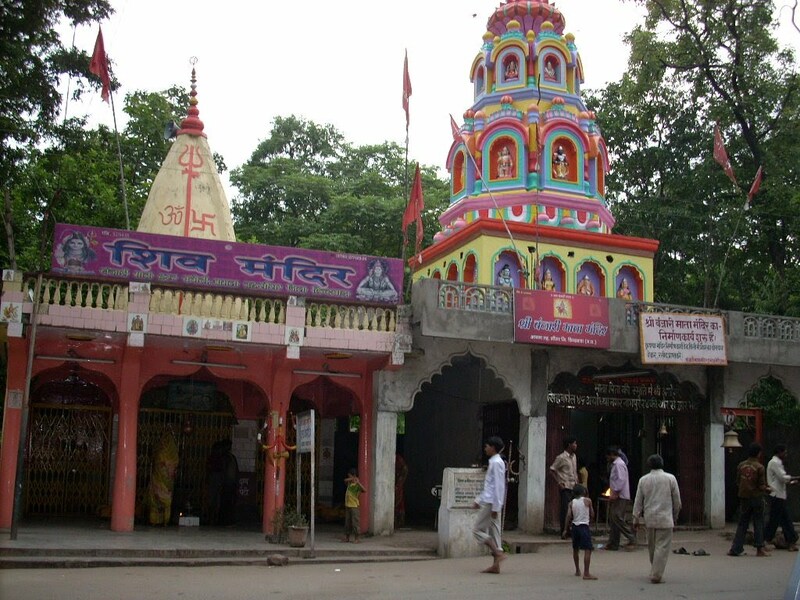 The samadhi (tomb) of Shivaji and his dog Waghya is situated near the avenue only.